A meeting of writers took place in Caleta Olivia. 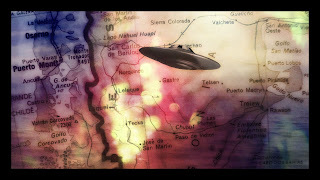 The initiative, called "Knowing our own history" (Conociendo nuestra historia) featured writer Raul Baigorri, who discussed the subject of UFOs. He was invited by author Ernesto Allende and presented his book Misterios Pendientes (Pending Mysteries) and highlighted the considerable amount of public interest. "The book is very timely because it deals with several aspects of unknown paranormal phenomena. It discusses parapsychology, UFOs and esotericism as well." He remarked that he has researched these subjects specifically in recent years. "All of my cases are documented. I carried out my own investigation because there is much documentation and audiovisual material here." He said that he is about to publish two more books on ufology "having to do with UFOs in Patagonia and the Grey aliens who are here. The other is a book on contemporary research from the 1990s. I finished it in 2000 and I've asked to cross-check a number of hypotheses. Baigorri explained that the "UFOs over the Gulf of San Jorge" phenomenon is on the rise and that he discussed the subject at the writers' meeting. "We have a sacred geometry here, with given place names, that is to say, areas of power with an energy vortex that favors time-space anomalies, causing UFOs to be regularly detected throughout the Patagonian region." 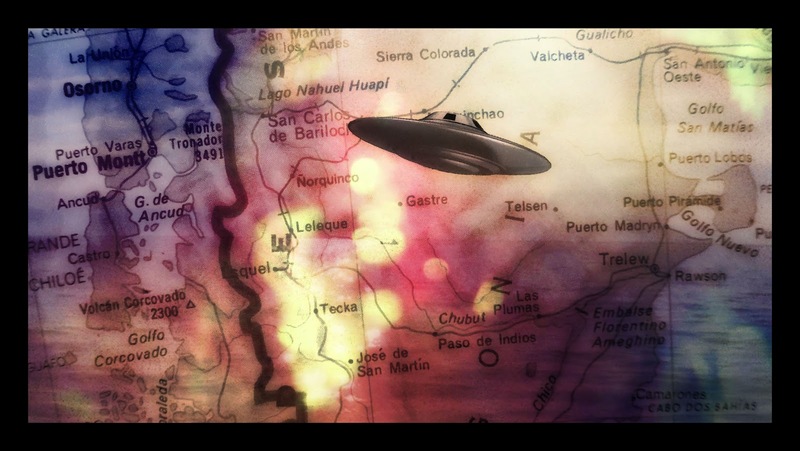 "The UFO corridor is between Chiloé and Sarmiento, and here we have strategic magnetic poles that foster this activity, such as Cerro Chenque, Punta del Marques, Pico Salamanca, Cerro Mesa, Cerro de las Manos - these are all energy centers," he stressed.